Radisson Collection is a modern take on the luxury way of life. Inspired by the sensibilities of the contemporary global traveller, into every hotel is woven the distinctive character of its local culture. 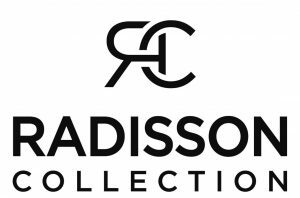 A collection of true exceptions, Radisson Collection hotels are united by superlative property and service standards, an affinity for great interior design, deep connections with their destinations and a curated selection of local experiences – each hotel shares in the same vision. To provide the ultimate template for contemporary living. 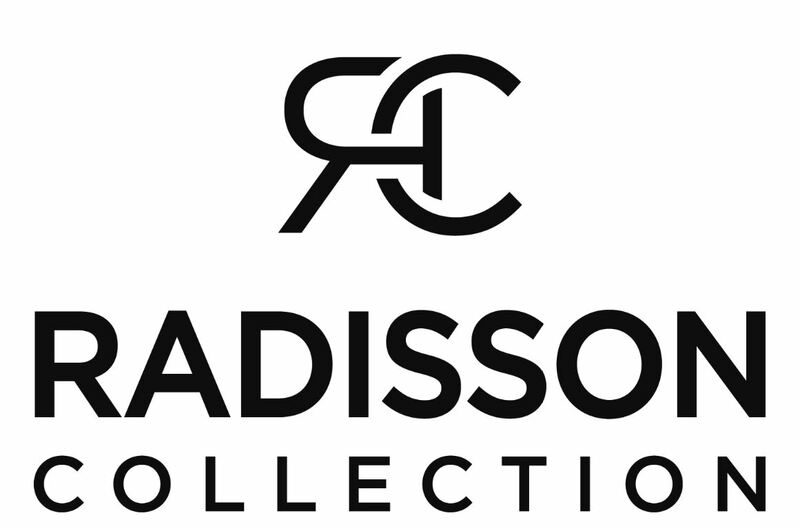 Radisson Collection is a new generation of iconic properties and one-of-a-kinds. A collection of exceptional hotels, where no two are ever the same – here, individuality is the strongest common thread.